United Airlines’ four miscalculations — and the $200 million impact. Despite some reports to the contrary, technically United Airlines wasn’t in an overbooking or oversold situation. The flight boarded full; then some crew assigned to a future flight from the destination city turned up suddenly. The airline’s first mistake was failure by its managers or staff to correctly anticipate the crew that needed to travel on this flight. 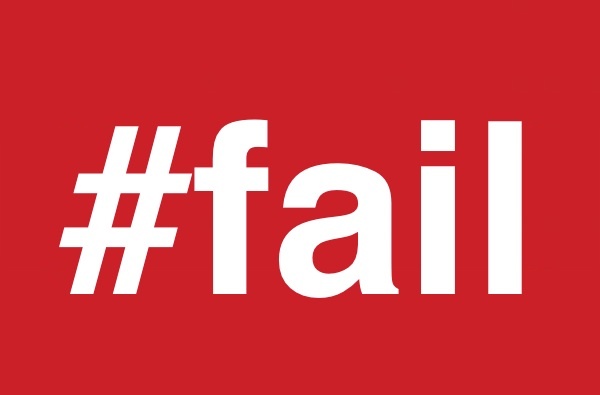 Their second mistake was to implement an operating procedure which gives crew higher priority than paying customers. Because all customers had already taken their seats on the airplane, and no more seats were available, this meant that the airline’s staff had to ask — or coerce — some seated customers to leave. United’s third mistake was management’s failure to empower the airline’s gate agents to offer higher compensation in order to entice customers to leave voluntarily. This miscalculation guaranteed that the victims would be “paying customers” who had done nothing wrong, rather than the airline’s managers and staff who had made all the mistakes. 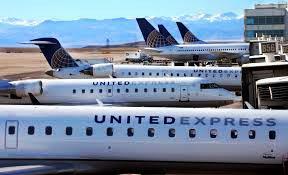 When choosing its victims, everything else being equal apparently, United Airlines and its regional partners like United Express go after the lowest-paying customers first. That too is a miscalculation. Let’s explore this a bit further. According to the latest published data I could find, on average around 40% of passengers on the typical flight are traveling using heavily-discounted tickets. Most of those tickets are non-refundable, and prepaid. They can be changed ahead of time, but only if the customer pays change fees which can be very costly. If the passenger doesn’t change his or her booking early enough, and doesn’t show up for the flight, the airline keeps all the revenue – and has the possibility of re-selling the seat to a different passenger. Otherwise, the airline keeps the original revenue, plus the change fee. For United, this amounted to $800 million of additional revenue in the year 2015 alone. Airlines justify their overbooking and overselling tactics as a way of reducing the risk of revenue lost from no-shows. Published data indicates that approximately 15% of confirmed reservations are no-shows. Assuming that the airline bears the full risk of revenue lost from no-shows, overbooking mitigates that risk by allowing other passengers to claim and pay for seats that would otherwise fly empty. All that being said, however, in most discounting situations there is no “risk” to reduce, because most customers who buy discounted tickets already bear all the financial risks from a failure to show up for flights. If passengers are unable to fly when originally planned, they must either pay steep change fees … or they forfeit the entire fare paid. In fact, the airlines’ biggest risk of revenue loss from no-shows arises from passengers paying first class, business class or full-fare economy. 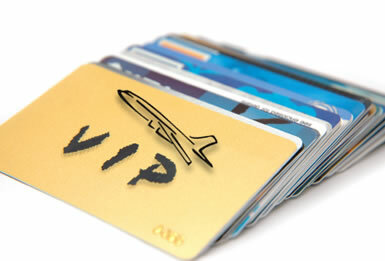 These types of tickets account for approximately 25% of passengers and 50% of ticket revenues. 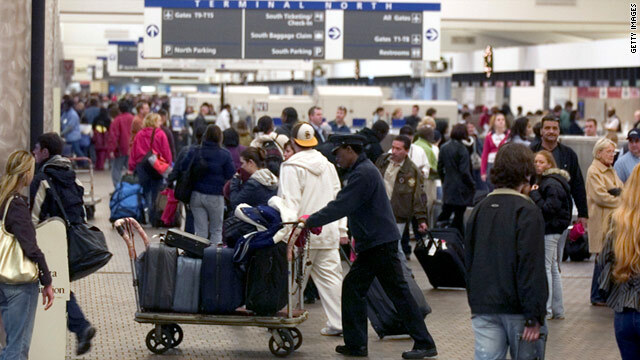 Yet those passengers typically incur few if any cancellation fees or penalties if or when they don’t show up. When enterprises like United try to have it both ways – by putting themselves ahead of their customers and gaming the system to maximize revenues without incurring any apparent financial risks – is it any wonder the end result is ghastly spectacles like passengers being forcibly dragged off airplanes? Scenes like that are the predictable consequences of greed overtaking sound business management and ethics. You don’t have to think too hard to come up with other examples of precisely the same thing — Wells Fargo’s “faux” bank account setups being another recent corporate black-eye. I’m sure if United Airlines had it to do all over again, it would have cheerfully offered up to $10,000 per ticketed passenger to get its four flight crew members off to Louisville, rather than suffer more than a $200 million net loss in share value of its company stock over the past week. But instead, United Airlines decided on a pennywise/pound-foolish approach. How wonderful that turned out to be for everyone.